These two different dishcloths remind us of summer because of the light color used and the textures. 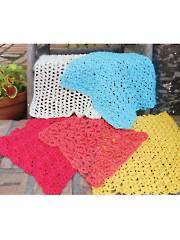 When crocheting a spring or summer dishcloth be sure to select lighter summer colors such as whites, yellow, pinks, light blue, greens and colors of flowers and garden colors. 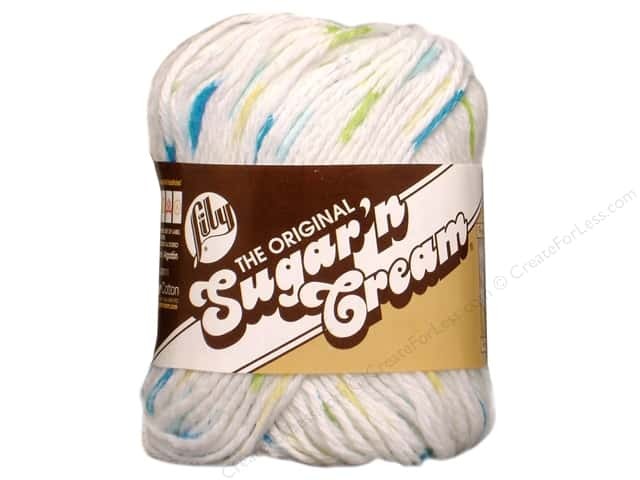 Lily Sugar and Cream Color Summer Prints . The first crochet dishcloth is a simple HDC pattern. 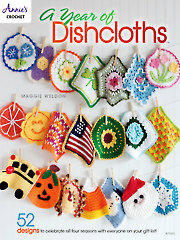 Continue HDC with ch 1 until you complete the size of the dishcloth you desire. Row 3: SC and DC in each skipped stitch (hole) across, ch 1 to turn. Continue crochet with row 3 until you complete your dishcloth. Finish off and add a border is desired.